Have you ever been to a fabulous restaurant and had a bowl of French Onion Soup that knocked your socks off? How do they do this? Good stock. 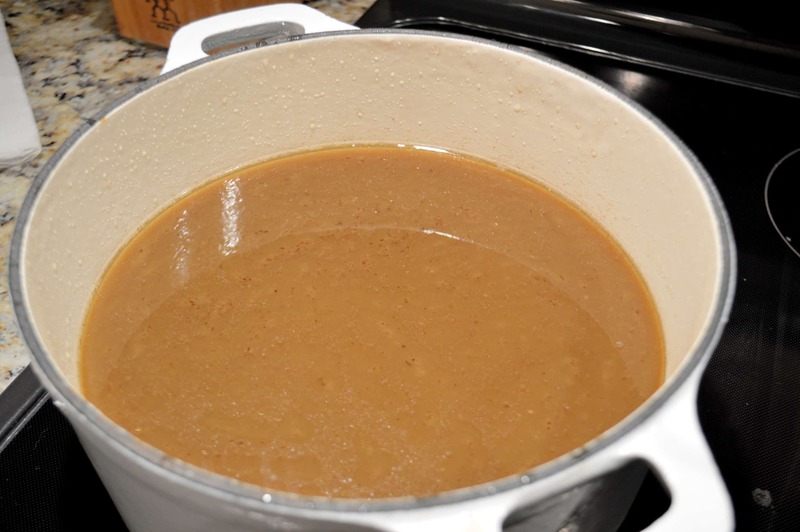 The base of any superb and memorable soup or gravy is a rich stock. 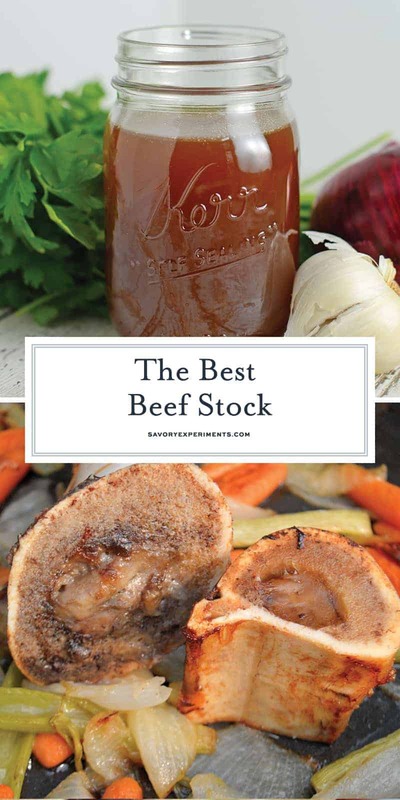 The Best Beef Stock recipe made with herbs and vegetables. 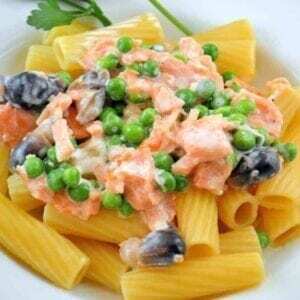 Freezer friendly and full of flavor, you’ll never buy store bought again! If there is nothing else you take from this post, take this: not all stock is created equal. 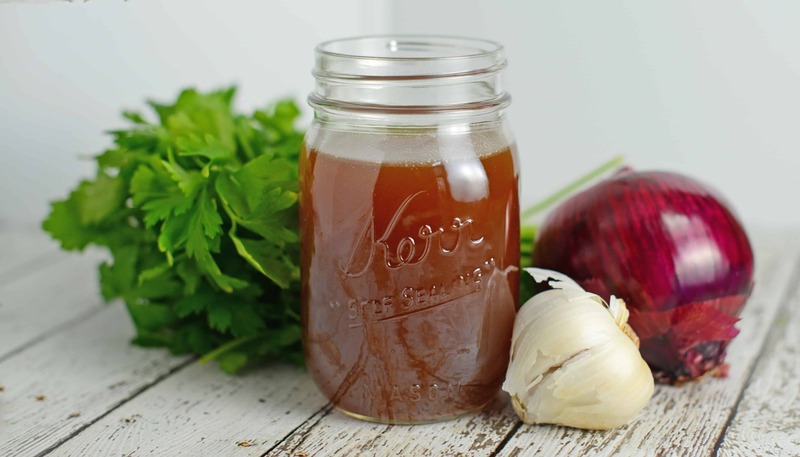 Store bought stock, the kind you get in a cardboard box, will never have the same robust flavor as homemade. I get it, it takes a lot of time to create a flavorful stock, it is so much easier to pick up a box and add a little Kitchen Bouquet to “beef” it up. If only once, try making your own. You will forever respect the process. Another key to this process is the quality of ingredients. The more meat and bones, the better the flavor. 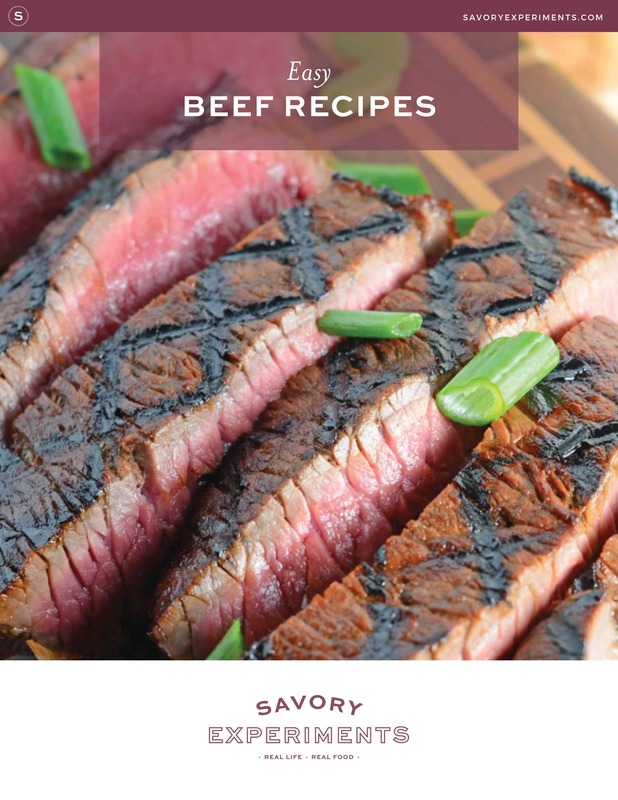 Depending on the meat used, you may not achieve the same dark brown color you would get out of bullion or store bought stock, but have no fear, those generally have color added to produce the finished product. 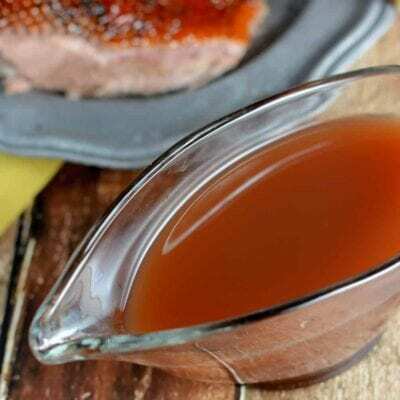 After you apply your beef stock to the intended recipe, you will never notice the difference in color because you will be blown away by the intense flavor. The texture will also be thicker, even gelatinous when cooled. But before you get started, make sure to read my How To Make Stock to ensure yours is the BEST it can be! 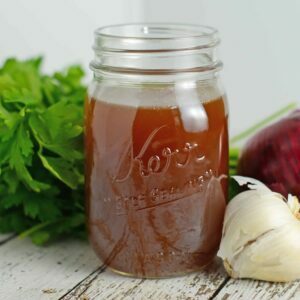 The Best Beef Stock recipe made with herbs and vegetables. 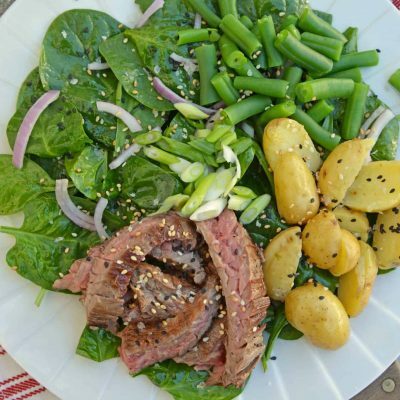 Freezer friendly and full of flavor, you'll never buy store bought again! Preheat oven to 400 degrees. 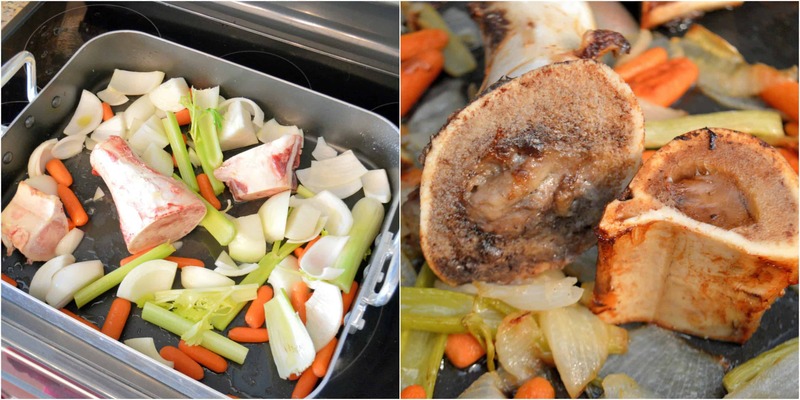 Place beef bones through celery ribs in a roasting pan. Toss to coat in olive oil. Roast for 1 hour, turning half way. Meanwhile, place stew meat through rosemary in a very large stock pot. When vegetables and beef bones are done roasting, transfer to large stock pot. Pour dry red wine into roasting pan to de-glaze, loosening all the browned bits. Pour wine and browned bits into the stock pot. Add enough water to cover ingredients, plus two inches. This may seem like a lot, but I promise you, it will reduce greatly and leave you with only a couple of cups of beef stock. Simmer on very low heat for 4-7 hours. The longer the better. More time for all of the flavors to marry. About 2 hours after cooking, pull out bones with tongs and using a potato nail or the end of a meat thermometer, scoop marrow out into the simmering liquid. That marrow is going to give you the robust flavor you are working so hard to create. The mixture might not be the deep brown color you are used to either. After the mixture sits and fats separate from the broth, it will be less cloudy and more brown. Liquid should have reduced by half, if not more. 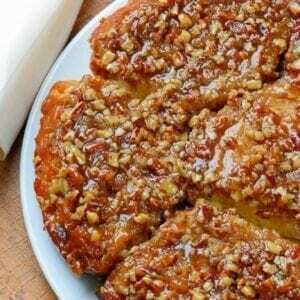 Using a slotted spoon, scoop out all solid ingredients. Line a colander or large sieve with a triple layer of cheese cloth and place over a large bowl, Dutch oven or casserole dish. Strain liquid through the cheese cloth. Discard solids. Cover and place liquid into the refrigerator. After liquid has chilled, all of the fat will rise to the top and solidify. 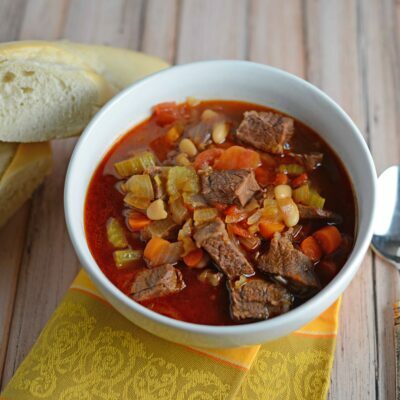 Now it can easily be spooned off the top leaving only deep, rich and flavorful beef stock. 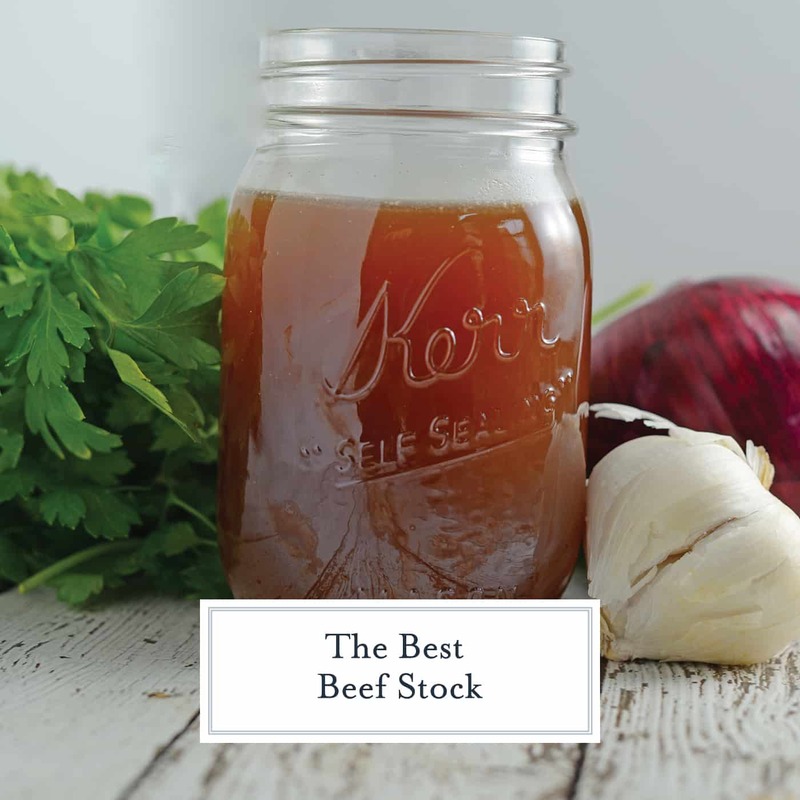 Now use your beef stock for something fabulous! *My grocer sells beef bones frozen in large hunks. Apparently not a lot of people in my area make their own stock. The problem is that frozen bones rarely have a lot of meat on them, so I compensate by adding extra stew meat. If your bones are super meaty you can omit the stew meat.